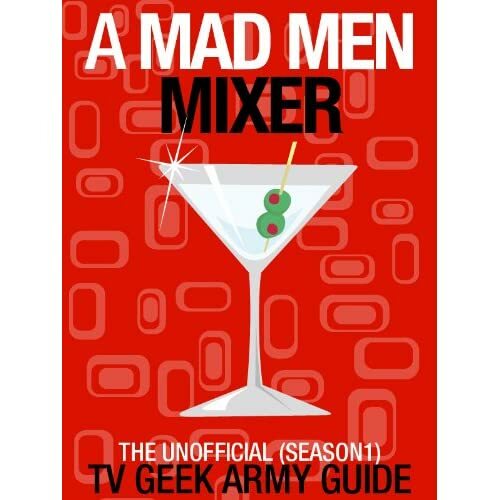 Posted on Tuesday, June 22, 2010, by Eric - TV Geek Army "Revered Leader"
We are all about digging through every single morsel of Mad Men Season Four information we can get our hands on, and the official promo poster is always a sign that the new season draws close (Sunday, July 25th at 10/9c on AMC). Of course, there's only so much that a poster can tell us or even hint at, and this one is particularly minimalistic. We simply see a typically iconic Don Draper (Jon Hamm) looking out at the Manhattan skyline, with an old school office telephone sitting on the floor. A single message comes through clear as a Madison Ave. morning: it's a new beginning for Don. 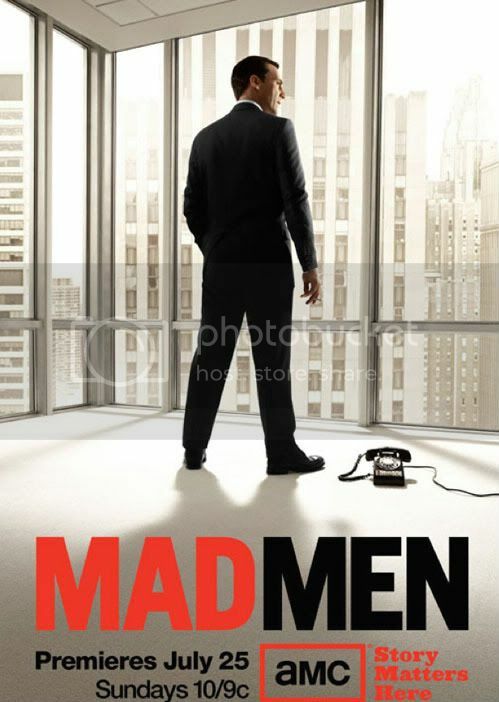 And a new beginning in more ways than one, with a new agency coming out of the rubble of the mutiny at Sterling Cooper to form the new Sterling Cooper Draper Pryce, and the prospect of a newly single life coming out of the rubble of his broken marriage with Betty (January Jones). 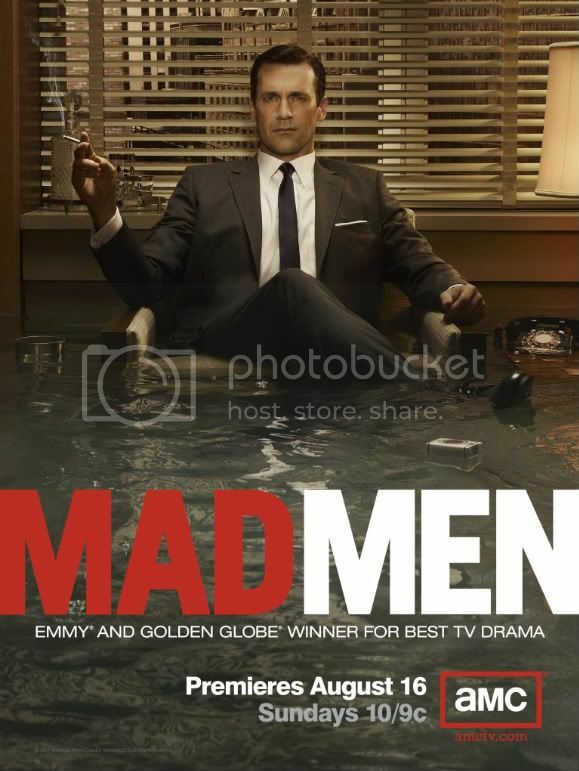 It's also interesting to contrast this poster with the Season Three promo poster, which featured a grim-faced Don in typical suit and tie, sinking (drowning?) in a rising pool of water. I like the fact that the outlook for Season Four – from the little we can suss out at this point in any event – is not necessarily "darker" or crazier or has "higher stakes" than previous seasons. It's different, it's fresh, it's a new beginning. The show can really take any direction it wants at this point, heading into the heady and chaotic changes of the mid-1960's, so I'm very excited indeed.